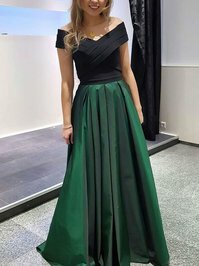 I ordered the color for this dress. and it made it look way more elegant than the color in the picture. Were still great too! The fabric is of very high quality. In terms of size, this dress fits me perfectly. I bought my dress and I loved it, althought the material was different than i thought it was great. I cannot believe the quality of my dress. I love it. I love it. I love it. I was a little bit hesitant to buy a dress online but, WOW, I am so glad that I did. It is so beautiful. I cant wait to wear it. The size chart that is given is exact, so if you do your measurements and use the size chart given, then you are guaranteed that it will fit. I am soooo happy. 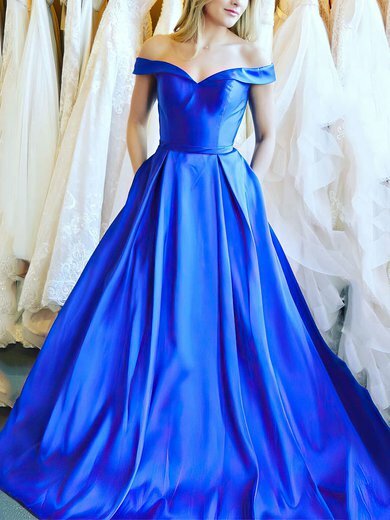 Thank you so much Millybridal! There is a huge choice of various and gorgeous dresses! It was the first time I bought something on Internet and Millybridal was having an easy and reasuring check out. fits perfectly,... I surely will buy another dress from here soon and I recomend to everyone this website!